Books by Andy Griffiths are madness and brilliance personified and I’m yet to find a reader who has not enjoyed them. 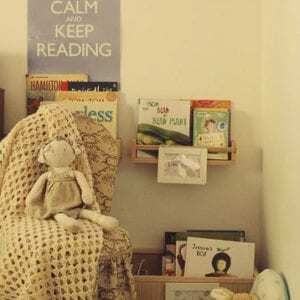 If you have a reluctant reader, Andy Griffiths is possibly the author to turn your child into a reader – and that is not something I say lightly. His books are clever and complex, and he has captured the essence of what it feels like to be young. 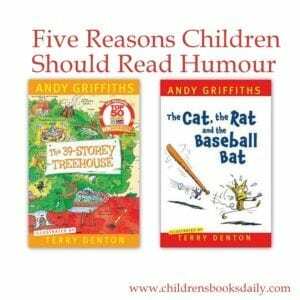 At the CBCA 2014 Canberra Conference, Andy Griffiths spoke with passion about the importance of humour in children’s literature. Some years ago now I greatly enjoyed reading Matthew Zbaracki’s 2003 dissertation, ‘A Descriptive Study of How Humour in Literature Serves to Engage Children in Their Reading’, which is well worth a read. In his session at the CBCA conference, Andy Griffiths also referred to Zbaracki’s research and quoted, “Laughter is the reward that lures the most reluctant reader” (2003). 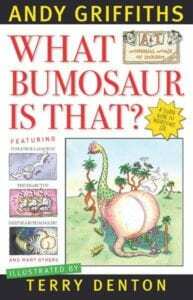 Too often adults dismiss humorous books as not quite as worthy as more ‘highbrow’ literary choices. 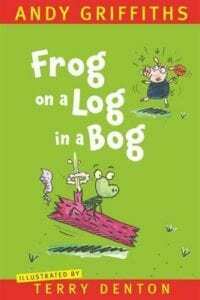 Griffiths eloquently spoke of his own writing, and the writing of many others throughout the history of children’s literature who have used their wit to entertain, heal with laughter, educate and turn young people into lifelong readers. My notes from his talk were scrawled over several pages and I have tried to make sense of them here by pulling out what, I hope, Andy was trying to convey to his audience. To add Andy Griffith’s books to your home, school or library collection click on title or cover image links. Humour engages young people (particularly reluctant readers) as they are naturally playful and generally laugh far more than adults do. 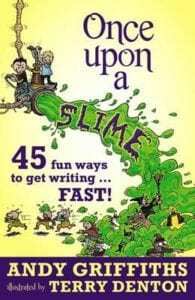 Humorous literature harnesses the exuberance and wonder of youth with words and ideas. Young people interact with their peers and foster friendships through humorous literature as they enjoy sharing the laughs with their peers. 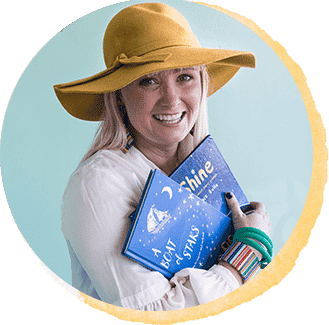 Humorous books reflect reality, which, in reality, is a mixture of sad and funny, joy and pain, highs and lows. 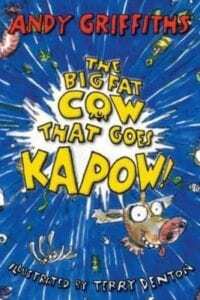 Far from being an ‘easy option’, humorous literature encourages critical reading as young people learn to read between the lines and develop an awareness of subtly and sarcasm, right and wrong. Griffiths quoted author/illustrator Mo Willems as saying, “my goal is to write 49% of the book, and then to let the audience create the 51%. They are my collaborators more than they are my audience” (CBS News, 2014). Andy Griffiths work has frequently been criticized as mere toilet humour. I particularly liked his response to his critics when he said, “Adults and children often have very different ideas about what is funny and even adults can’t agree with other adults about what is funny. 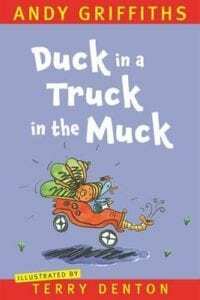 It is important to be aware that humour comes in many forms” (Griffiths, CBCA 2014 Conference). And on young people taking risks as a result of reading books which depict nonsensical situations he said, “Young readers are aware of the jokes and know how ridiculous these stories are. 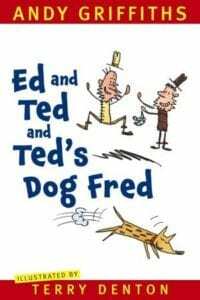 If you fail to recognize that the stories are supposed to be ridiculous, you will completely miss the humour and judge the story as inferior” (Griffiths, CBCA 2014 Conference). To read more about Andy see my Book People post on him here or visit his excellent website You can purchase any of Andy’s books at his Booktopia author page. 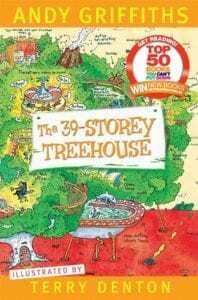 My favorite Andy Griffiths/Terry Denton books at the moment are the Treehouse series, which are below. 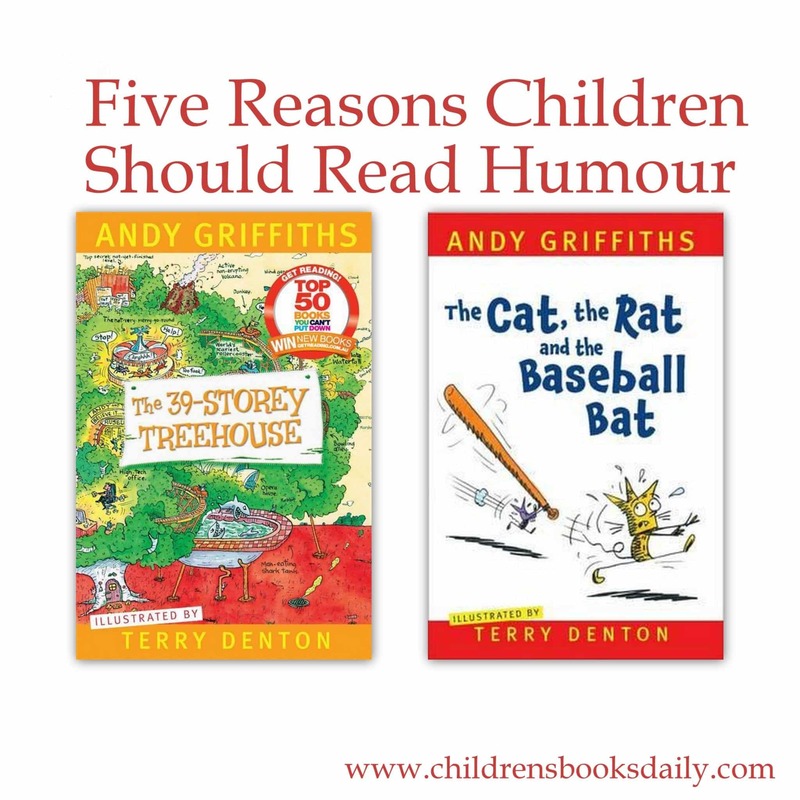 My six year old would argue this, as she has been laughing herself silly at the Griffiths/Denton series pictured below the Treehouse books. 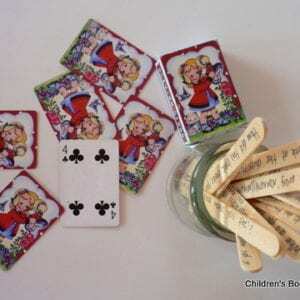 They are super short early readers for those just starting their independent reading journey. I have a huge aversion to classroom ‘readers’ and it appears I have passed this feeling to my daughter. For some time we thought PudStar was struggling with her reading. Turned out she hated classroom readers and is in fact a great reader; these Griffiths/Denton books she will read over and over and over to anyone who will listen – $5.90 well spent! Audio versions of Griffiths work (absolutely fantastic for school use or use in the car!) 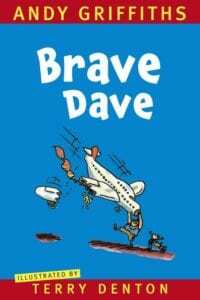 can be found here on Booktopia. 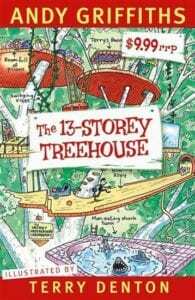 Example image of ’13 Storey Treehouse’ is below. Thanks so much for sharing this, Megan! 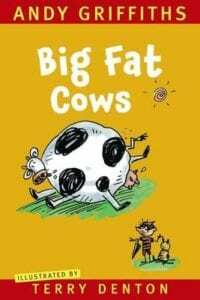 I love the way Andy Griffiths can turn kids on to reading and totally concur over the importance of humour in all our reading lives. I’m going to sound like a total dunce here as I’d never heard of Andy Griffiths before now, although in my defence, we are Kiwis! His books sound great tho, I’ll have to get my hands on one or two to check them out. They are SO good Emma!!! 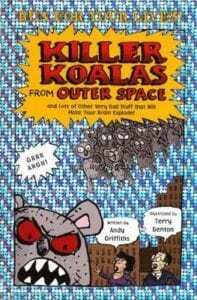 Andy Griffiths books were my most recommended when I worked in bookstores, you just can’t beat them for getting reluctant readers interested. They really do hook kids in don’t they? I’m sure he must THINK like a small child! He is GOOD discovery to make Jess! I seam to have stumbled across your blog while looking for book related blogs and haven’t really had the guts to comment yet! This is Evie the avid bookworm from school. 🙂 I must say I love the posts and this one about humour is very good. 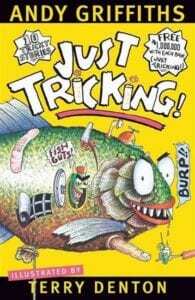 I myself remember the time when the “just” series were popular, but in all truthfulness they didn’t really appeal to me.. my brother however loved them to pieces! I have started my own blog and would love it if you could occasionally drop by.. maybe for a bookish chat? I borrowed “The Cat, the Rat and the Baseball Bat” from the library not even realising it was an Andy Griffiths. 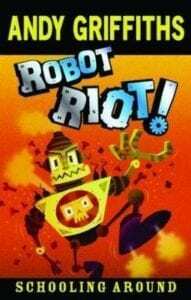 The 6yo read it no problems and the 3 yo loved hearing it. I’ll definitely be checking out some of your recommendations. They are all so funny! 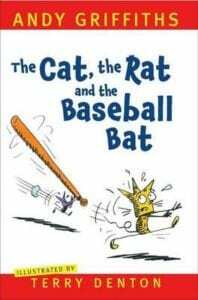 The Cat, The Rat and the Baseball Bat was the first one my daughter read too…my grandmother thought it was dreadful…until she saw how much they were enjoying it!!! He’s a total rockstar – and deserves to be. I remember a day in Year 2 so clearly when our teacher-librarian read aloud to the class from The BFG. The scene with the fart juice had the class in absolute stitches. There were kids literally rolling around on the floor in hysterics. I’m sure that moment turned a few reluctant readers into enthusiastic ones.